Simply Swimming has been in operation since 1998. 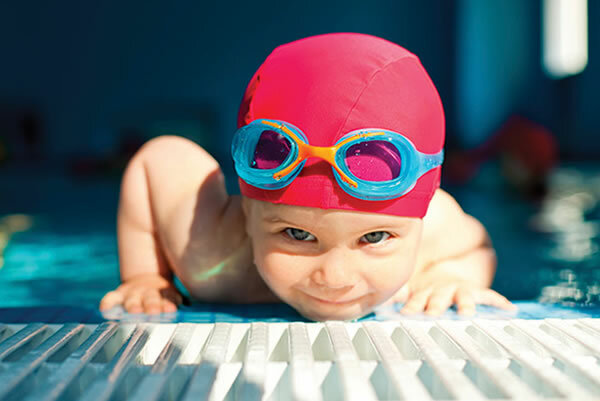 Over the years thousands of babies, children and adults have been taught either how to swim, perfect their strokes, claim gold at their school gala or compete in their first Triathlon. 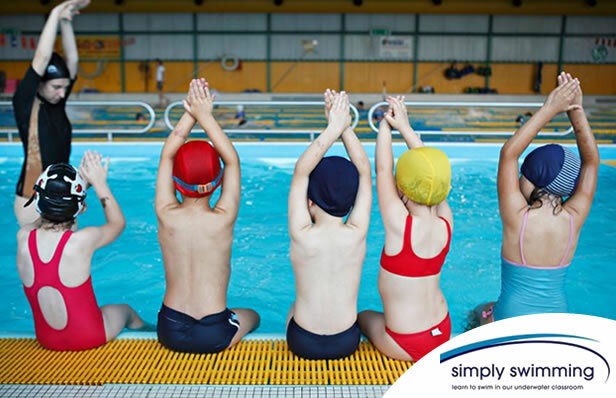 Simply Swimming has fully qualified, professional and dedicated swimming teachers and coaches who look forward to helping you in the pool with your swimming lessons. 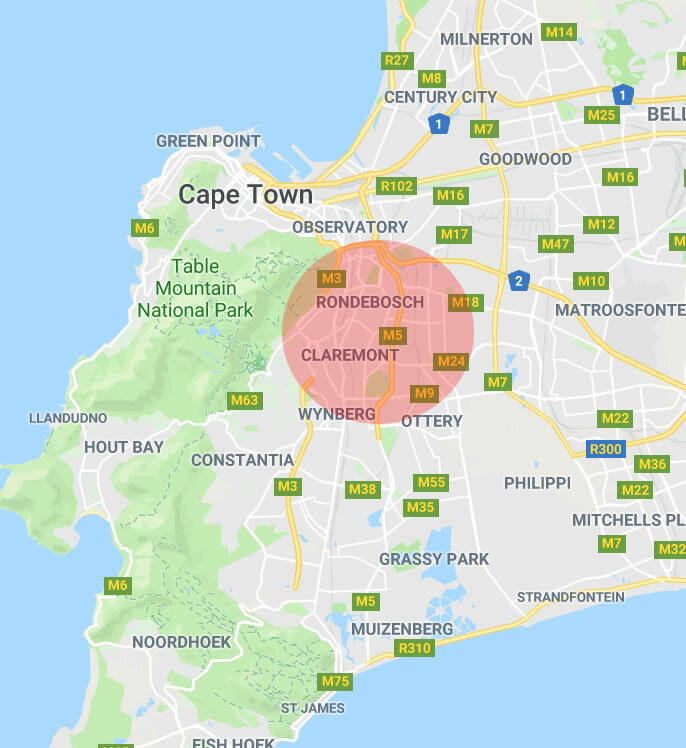 There are essentially 3 kinds of swimming programs that we offer, each of which caters specifically for an age and ability and are focused towards giving each swimmer, whether a baby or an adult, exactly the right type of swimming teaching and coaching they require. All of our swimming programs provide safety, enjoyment and overall development. These are key principles in the water babies program. 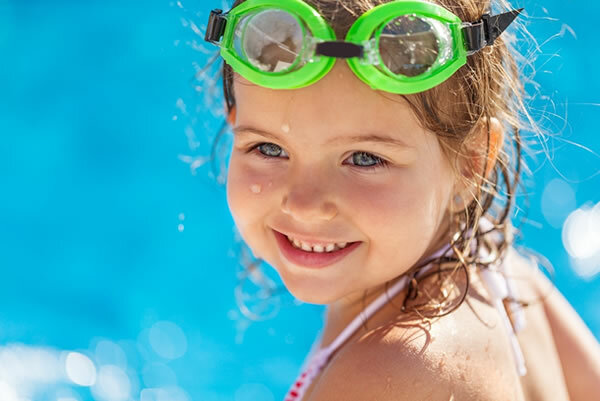 Swimming is a very important life skill and our small, half hour group classes with the parent or care giver in the water with the child is a very rewarding and bonding experience. Swimming encourages co-ordination, strength and confidence which we aim to achieve through our fun-filled and constructive classes. Physical, speech and emotional development are massively improved upon by introducing your baby to water at a young age. Children: “one on one” lessons for beginners. Children learning to swim with us are given private, intensive lessons, with their teacher guiding them throughout the lesson. These lessons are the perfect start to really getting children comfortable in the water and ultimately progressing them on to the different strokes. Each child can be focused on as an individual and our teachers offer lots of positive encouragement. Adults: Maybe you have never had the opportunity of learning to swim or you just need some stroke correction and breathing technique assistance. We offer either “one on one” or shared (one other adult) half hour lessons. Learning to swim is a vital life skill, let us encourage and help to make you a confident and competent swimmer. Coach Hellen is the best!! Her patience is admirable and she knows how to push children when she sees talent without making them uneasy. My 2yr and 5yr old love her. Absolutely wonderful! Simply Swimming is fantastic! I will definitely refer everyone I know.